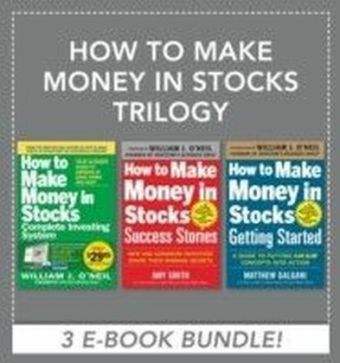 3 E-BOOKS IN ONE The How to Make Money in Stocks Complete Investing SystemThrough every type of market, William J. ONeils national bestseller How to Make Money in Stocks has shown over 2 million investors the secrets to successful investing. ONeils powerful CAN SLIM Investing System--a proven seven-step process for minimizing risk and maximizing gains--has influenced generations of investors. 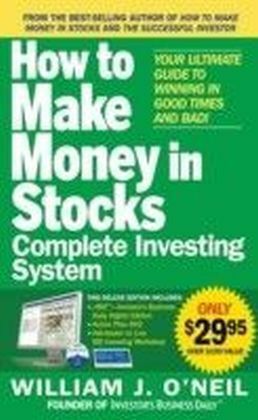 Includes the Investors Business Daily Action Plan Video How to Make Money in Stocks Getting Started Through both bull and bear markets, Investor's Business Daily's CAN SLIM(R) Investment System has consistently been the 1 growth strategy, according to the American Association of Individual Investors. How to Make Money in Stocks-Getting Started shows you how to put the CAN SLIM System to work for you. "e,Getting Started takes the guesswork out of investing. Anyone can use these routines and checklists to become a successful investor. 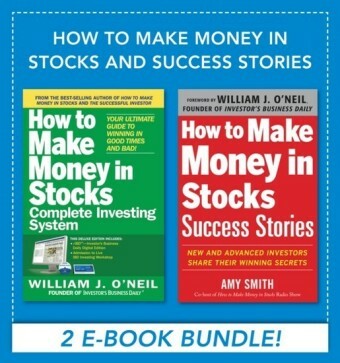 "e,-Amy Smith, How to Make Money in Stocks-Success StoriesHow to Make Money in Stocks Success StoriesThe most successful investors explain exactly how they have used ONeils CAN SLIM method to generate outsized returns. 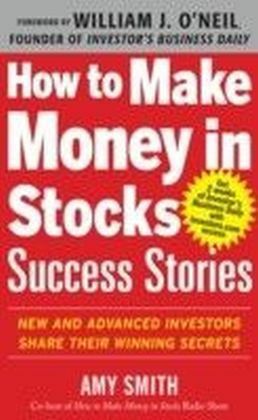 Packed with tips, strategies, lessons, and dos and donts, How to Make Money in Stocks Success Stories gives first-hand accounts explaining the ins and outs of applying CAN SLIM in real situations, in the real market.Learn how one woman, with no financial background at all, used the CAN SLIM method to get back on her feet after losing her husband and then shortly after, losing her job, she now invests full time and travels the world. 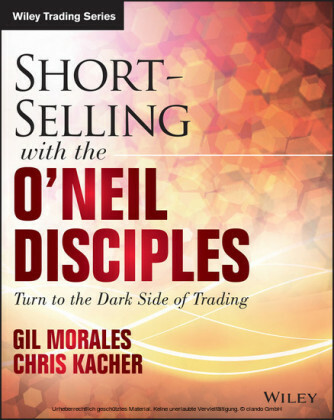 She and many other regular people who have made huge gains with O'Neil's investing method give their first-hand insights that can help anyone who reads this book.